After the ridiculously fun family bushcraft week, I managed to get away from the field school for a few days and have been holed-up learning the basics of the editing software and editing the video we shot in May during the bushcraft canoe expedition course. After a lot of hours staring at a screen, it’s finally done. There are 15 videos in all, and I’ll begin uploading them when I get to a place with a high-speed connection. 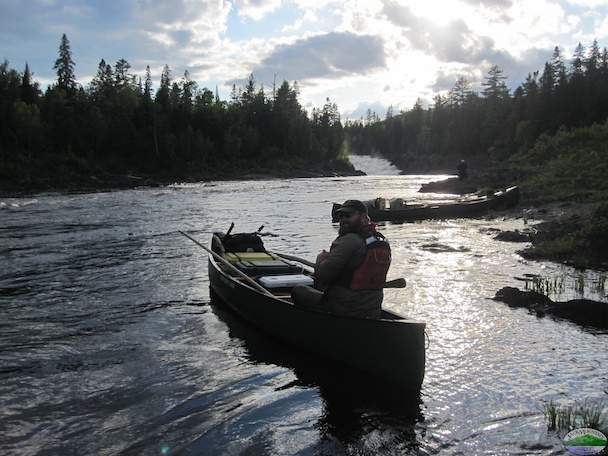 The videos trace our journey down the Aroostook and Allagash rivers. My goal was to capture the experience of the trip, including all the laughs we have around camp. You can let me know after you watch a few if I succeeded. While I’m not there yet, I’m much closer to my goal of being able to edit video quickly in preparation for the fall semester. I’m looking forward to showing people what we do and how much fun we have doing it. This weekend is the Summer Survival Weekend Course, then a few days off with the family. I’m really looking forward to it.